Everyone loves a chance to do the Wobble or the Electric Slide at a party. What about moments when attendees don’t want to hit the dance floor? That’s were we come in. 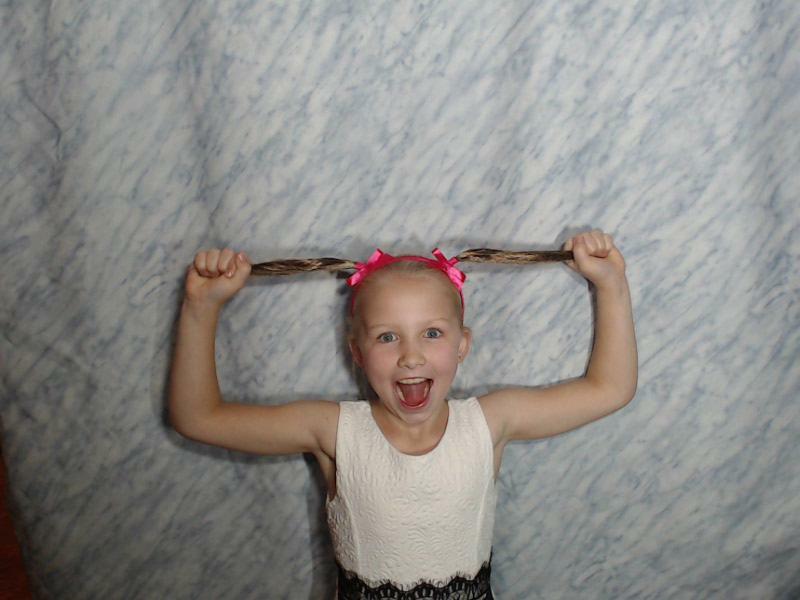 Have you been thinking of a photo booth rental? You have? That’s great because you should be (at least in our opinion). 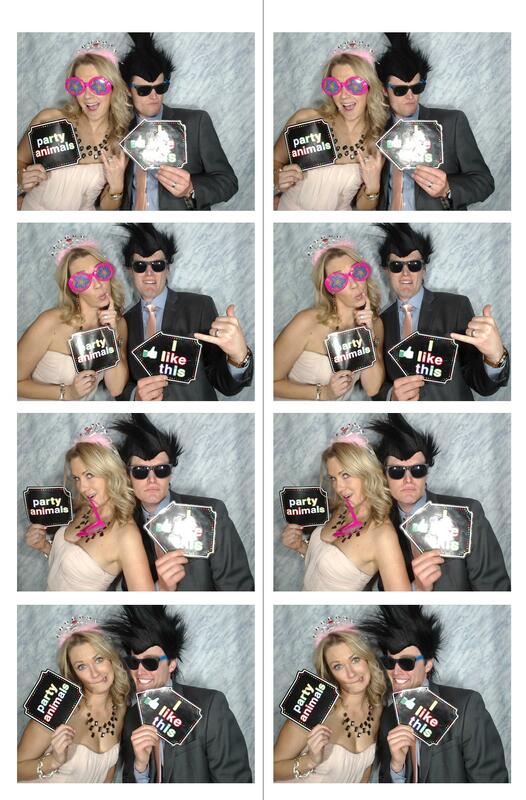 Our comprehensive photo booth rental is the perfect way to give your guests a way to hold on to their memories. Plus, it provides an extra bit of pizzaz to your party. What’s not to love about that? Of course, we think we’ve got the best booth in town. Sit back, take a moment to chat with us, and hear us out. We have some reasons why you should have a photo booth rental for your next wedding, corporate event, or party. The great thing about a photo booth rental is that any of your guests can take a break from breaking it down to capture a few memories, and they won’t be caught in a candid photo that no one really wants any way. 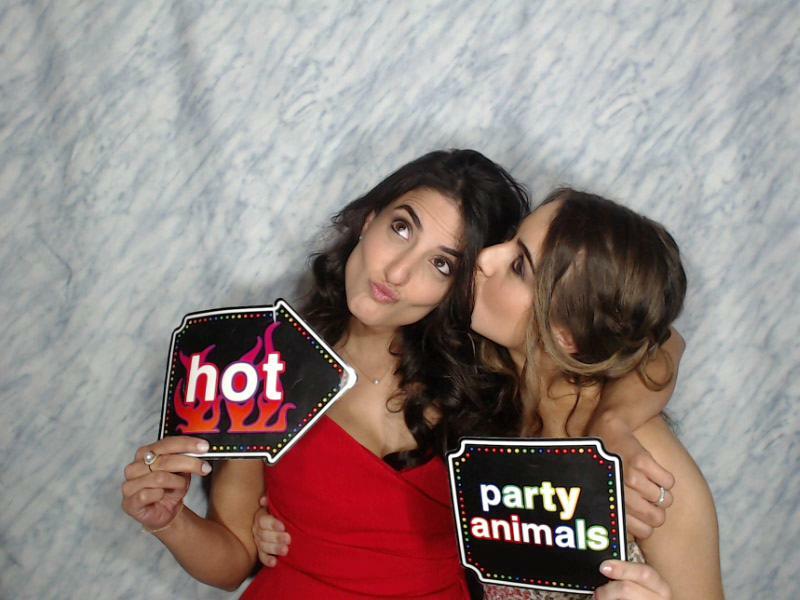 From your youngest attendees to the most senior party animals on the guest list, photo booths are great for everyone. You want your event to be memorable, so why not give your guests something that’ll help them remember the night after its over? A photo booth rental is an instant and perfect way to let those attending your wedding, event, or party have a forever reminder of the fun they had, and because we have know no doubt that you throw a great party they’ll definitely want to remember it. If you want your guests to leave with a gift, why not a photography? Whether it’s a physical copy or an image sent directly to them, they’re heading out from your shindig with a party favor. Let’s be honest, everyone loves a good party favor. Don’t worry about someone running the photo booth. That’s what you have us for. No matter what you’ll always have someone from Photo Booth Charlottesville there to make sure everything is going smoothly. Whether it’s bringing the best props, sorting through technical difficulties, or just being a laugh (we like to think we’re pretty funny around here), we’ll be there during your event. 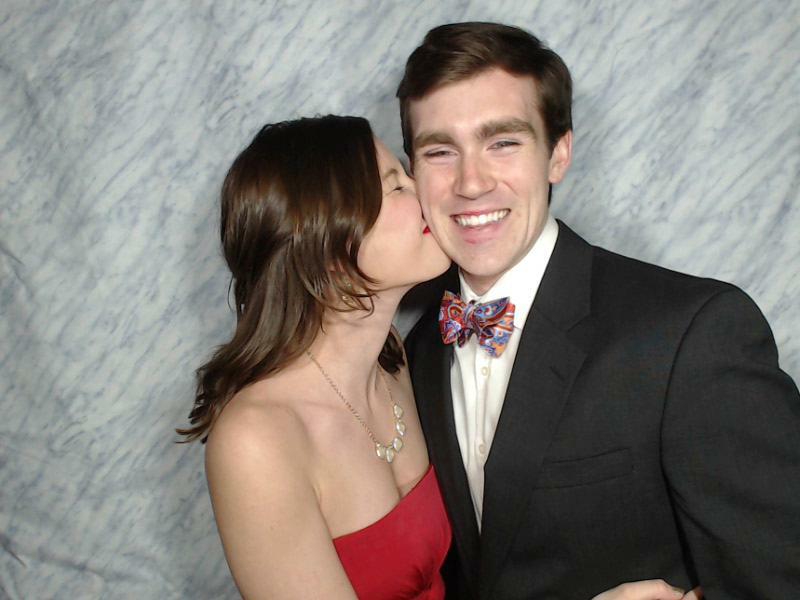 Have we convinced you that your wedding, corporate event, or party needs a photo booth? We have? Great! Now, let’s chat. We’ve got so many great options for you. Let’s get started planning your event. We're going to have a blast. Brides... Need a Charlottesville Makeup Artist? We biasedly recommend Anne Kibler.